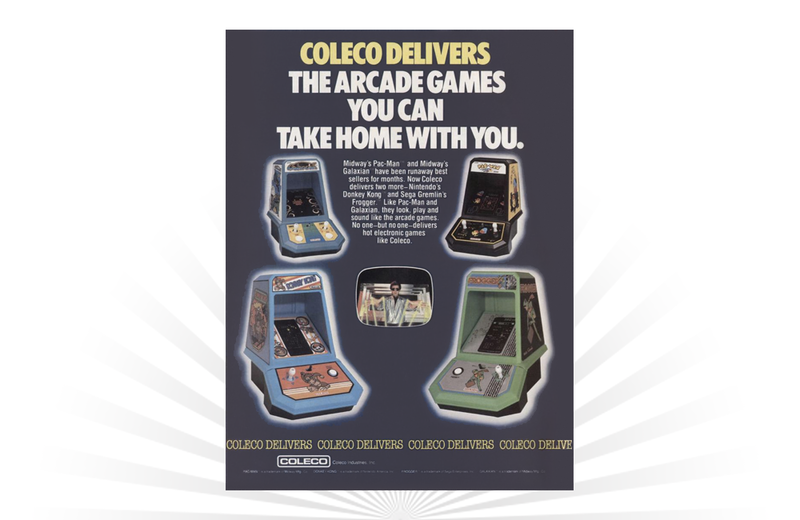 A print advertisement from 1982 for tabletop arcade games from Coleco. Designed to emulate the look-and-feel of their standup counterparts, Coleco’s offerings in the early 1980s included Galaxian, Donkey Kong, Pac-Man, and Frogger. In 1974, Model Products Corporation (MPC) released four model kits loosely based on the popular Haunted Mansion attraction at Walt Disney’s Disneyland and Magic Kingdom theme parks.